Reliable and affordable, Going Green Limousine reduces our carbon footprint by using hybrid sedans and hybrid SUVs over traditional livery sedans and town cars. If you are in need of a private car service, you can confidently book it with Going Green Limousine because we provide Duty of Care to all of our travelers. Fully licensed and insured, we can transport you throughout Chicagoland, surrounding Chicago suburbs, and across the state. 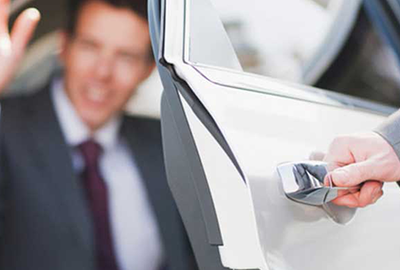 ​Whether you are a business traveler going to a meeting or a family heading to the airport, Going Green Limousine is a first rate company you can depend on for all of your eco limo and private car service needs. 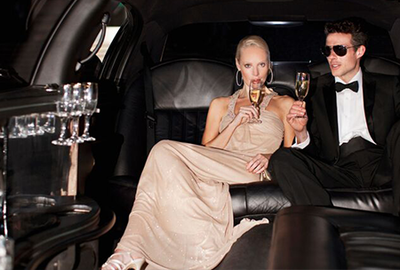 The next time you need airport transportation or event transportation, such as a meeting, errands, sporting events, concerts, restaurants, a night on the town, or even bar hopping with your friends, please consider Going Green Limousine. We are also available for homecoming, proms, and weddings. 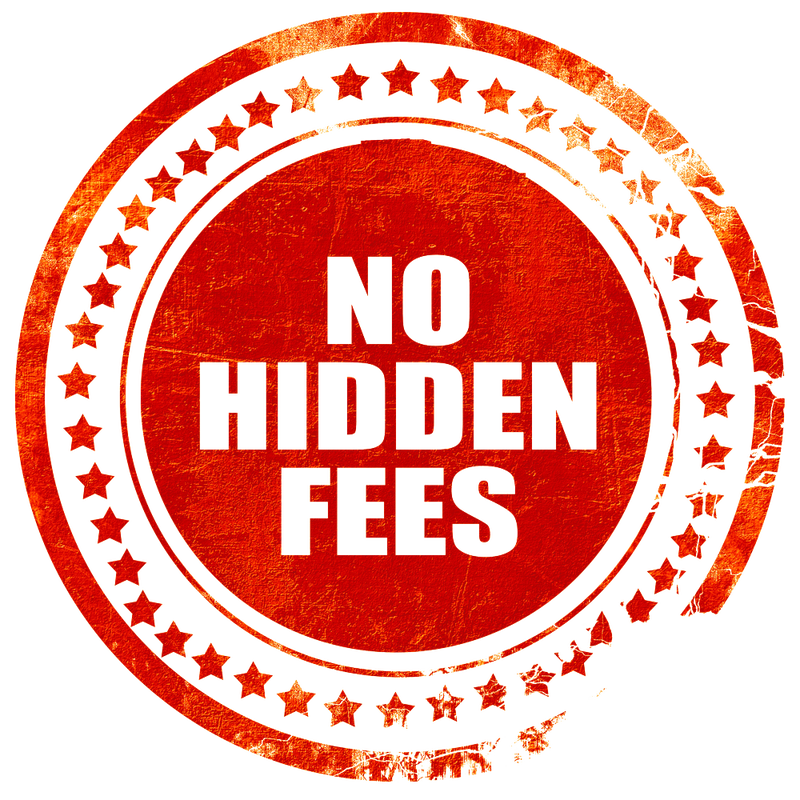 You will never be surprised by hidden fees with going green limousine. 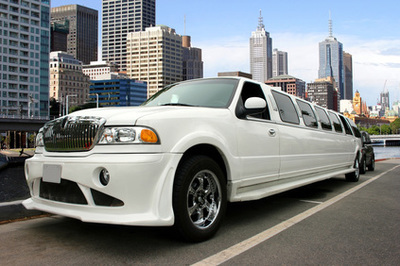 Unlike many other limo companies, Going Green Limousine does not charge for additional passengers, late night or early morning runs, peak hours, ASAP pricing, tolls, taxes, or fuel surcharges (fuel surcharges will apply for trips that are more than 99 miles outside of Chicago or when crossing state lines). Additionally, in appreciation for choosing our Chicago eco car service, our Green Miles™ loyalty rewards program earns you discounts on future fares. We pledge to provide you with pleasant, personal, and efficient customer service, reasonable rates, no hidden fees, clean and well maintained vehicles, on time service with properly attired and professional chauffeurs who are knowledgeable, professional, and courteous. We pledge to be friendly to you and the environment, to make ground transportation convenient for business travelers and easy for families. From your initial contact until your final destination, we pledge to provide you with Peace of Mind. We provide eco limousine service to all of Chicago and surrounding suburbs as well as Northwest Indiana and the Milwaukee, Wisconsin area. Even though car seats are not required in livery vehicles in Illinois, our Chicago car service provides unprecedented peace of mind for family travel. Our car seats are new, clean, sanitized, and installed for your convenience. No need to travel with your heavy and bulky car seats or to try to install them in an unfamiliar vehicle. Of course, our kid friendly car service does not stop with offering car seats. Most of our vehicles also offer digital entertainment with kid friendly shows, adding a free mobile movie theater to your journey. Of course, we are parents, too, so we understand if you prefer not to allow screen time during the ride, so just let your chauffeur know your preference and he will happily turn on the DVD player at your request.